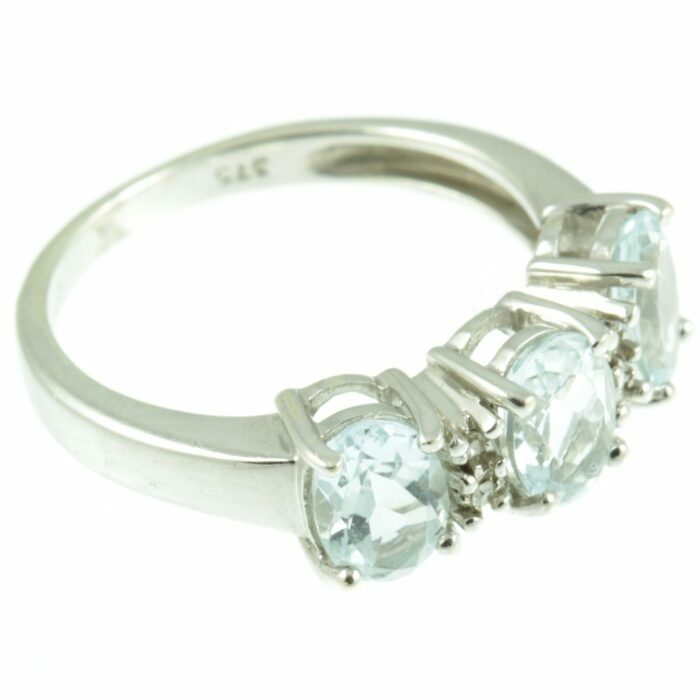 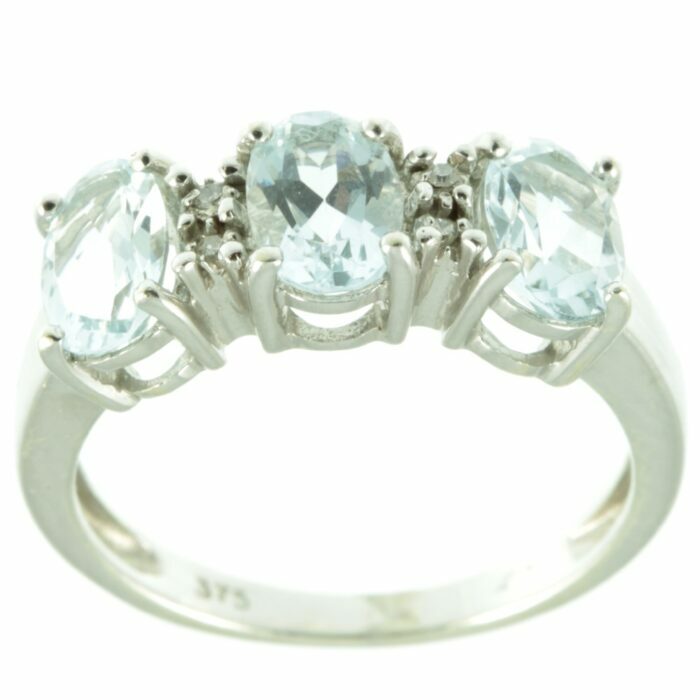 A flawless aquamarine & diamond ring. 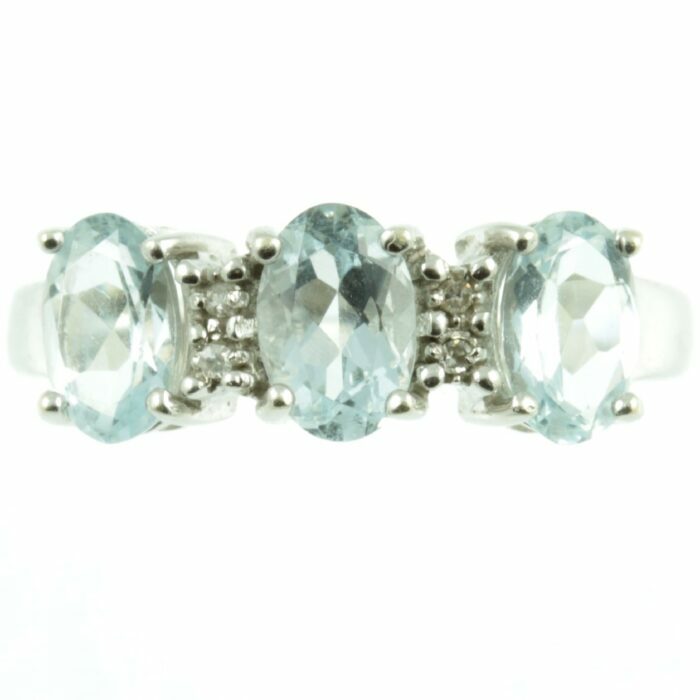 Three crystal clear and very well matched oval-cut aquamarine gemstones have been set in 9ct white gold. 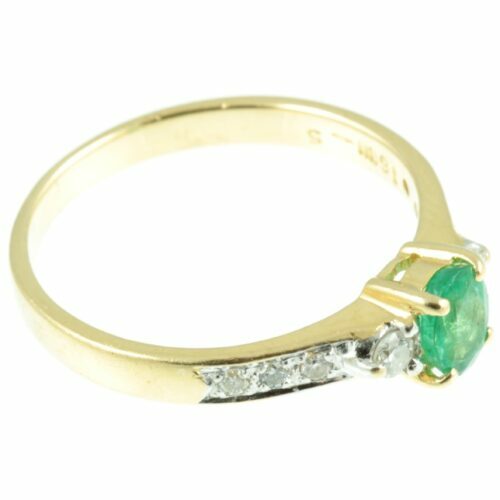 These light blueish green gemstones have superior clarity, allowing them to shimmer in the light. 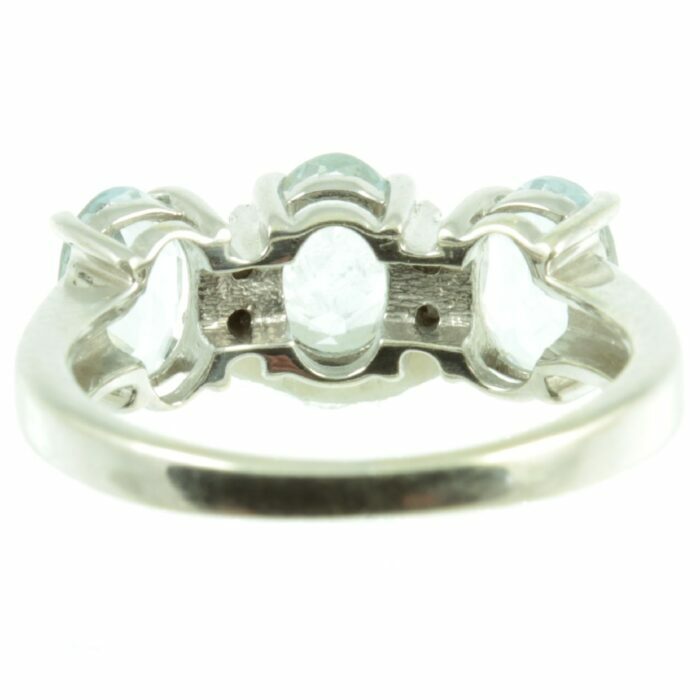 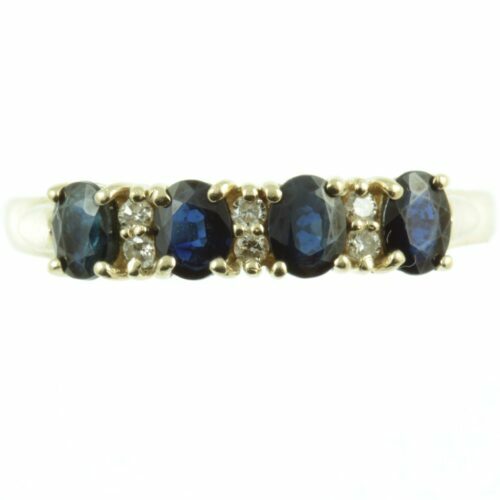 Set in between these aquamarines are four diamond spacers, which add that extra sparkle. 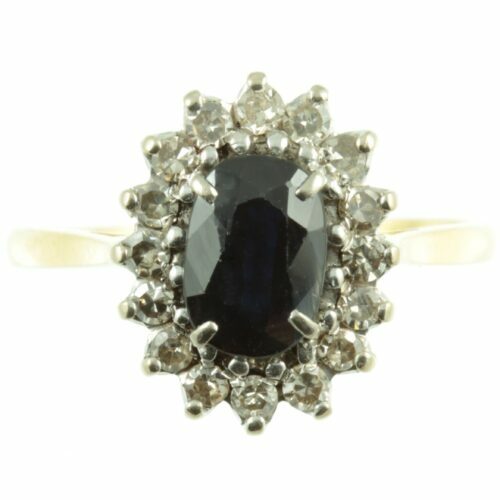 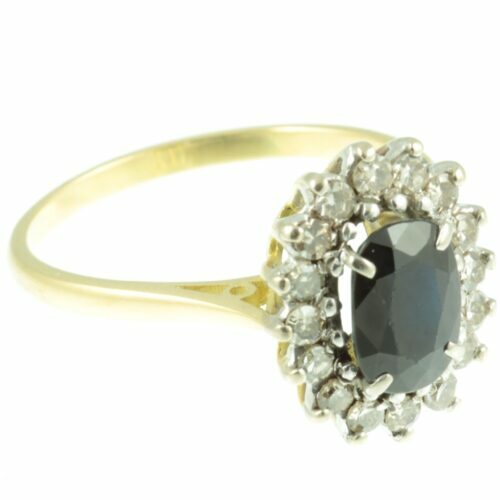 A very tasteful vintage ring. 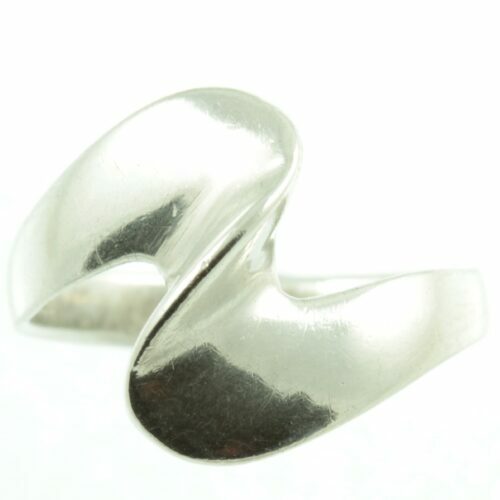 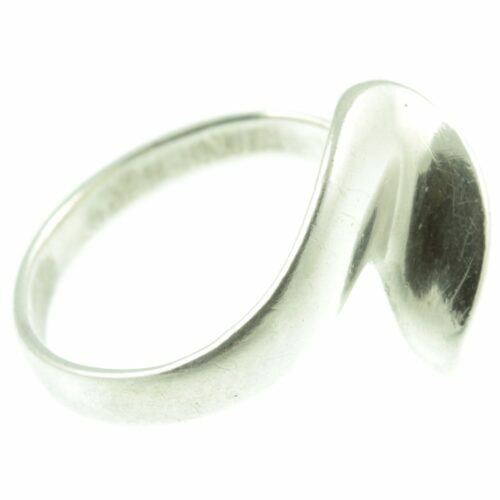 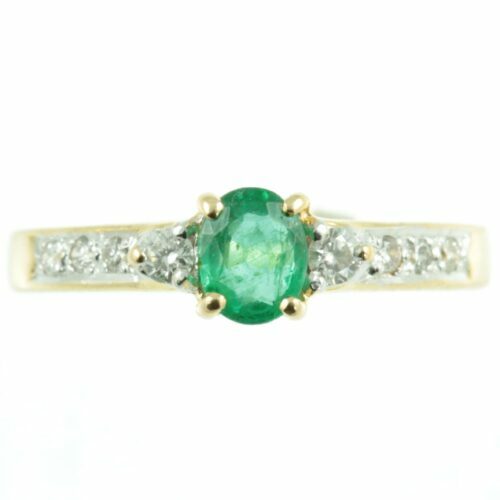 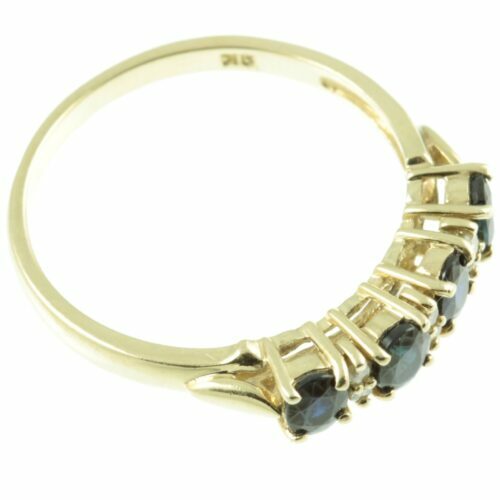 Ring size: UK size G, US size 3.50, width 6 mm, weight 2.4g, this ring can be re-sized free of charge, upon request.